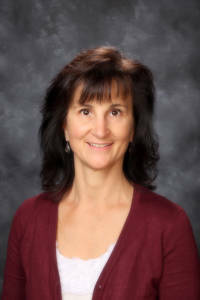 Mrs. Gordon has spent the past 20 years nurturing, mentoring and educating youth in many capacities, including 8 years teaching, and 4 years as an assistant principal in Catholic schools. She has experience as a middle school STEM teacher and plans to continue to enrich and expand the strong educational standards of our middle school. Mrs. Gordon earned undergraduate degrees in Business Administration and in Education paired with a Master’s Degree in Educational Leadership. Mrs. Gordon’s vision is to lead by example and to foster Catholic identity in her students, the faculty, staff, parents and parishioners as we walk side by side with Christ.